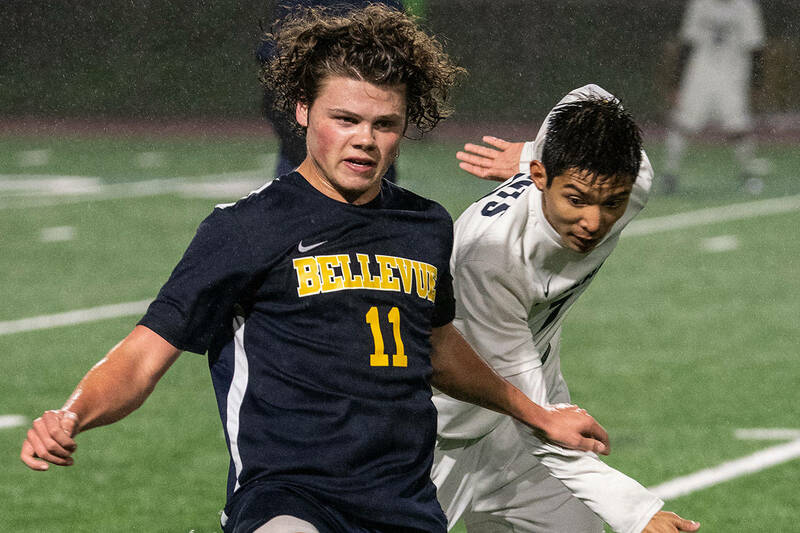 Bellevue wins low scoring game against Lake Washington. 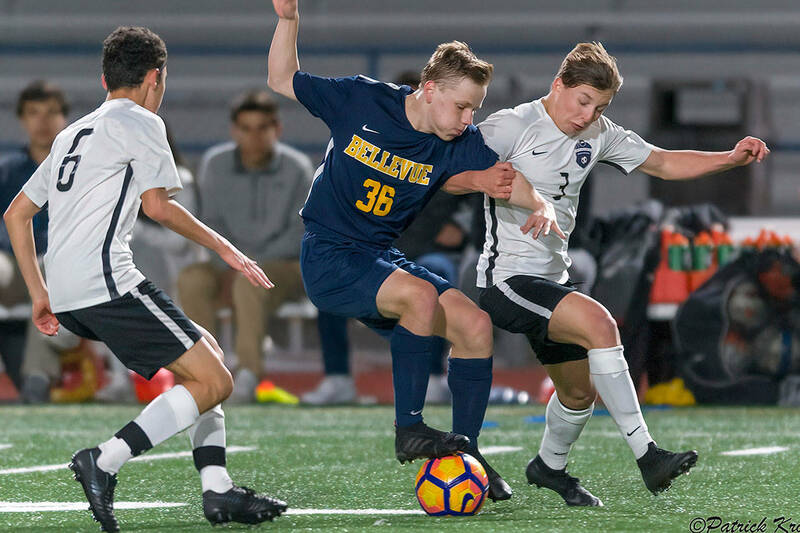 The Bellevue Wolverines earned a 7-0 victory against the Lake Washington Kangaroos on Sept. 29. Bellevue (5-0) will host the Interlake Saints at 7 p.m. on Oct. 5 at Bellevue Memorial Stadium. The Issaquah Eagles defeated the Newport Knights, 32-26, in double overtime on Sept. 29. Newport (1-4) will host the Inglemoor Vikings in its homecoming game at 7 p.m. on Oct. 5 at Newport High School in Factoria. The Mercer Island Islanders captured a 44-14 win against the Interlake Saints on Sept. 28. Interlake (1-4) will face the Bellevue Wolverines at 7 p.m. on Oct. 5 at Bellevue Memorial Stadium. The Lakeside Lions defeated the Sammamish Totems, 36-6, on Sept. 28. Sammamish (0-5) will host Cleveland in its homecoming game at 7 p.m. on Oct. 5 at Sammamish High School in Bellevue.